t=”_blank”>Panda ActiveScan, the free online scanner offered by Panda Security –The Cloud Security Company–, 50 percent of all computers scanned around the globe in January were infected with some kind of malware. As for the most damaging malware threat, Trojans caused the most incidents (59 percent of all cases), followed by traditional viruses (12 percent) and worms (9 percent). The list of most prevalent malware threats is topped by generic Trojans, followed by downloaders, exploits and adware. It is worth mentioning the presence of Lineage, an old Trojan that continues to spread and infect systems. Thailand, China, Taiwan, Russia and Turkey occupy the top positions in the ranking of countries with the largest number of infections (over 50 percent of scanned computers infected with malware). Other traditional ‘malware paradises’ like Brazil or Poland have slipped down the list this month. 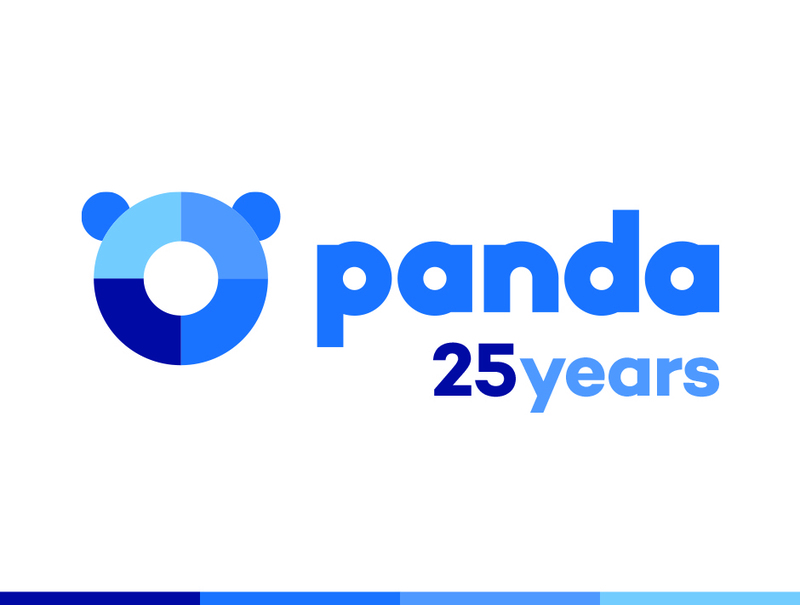 According to Luis Corrons, Technical Director of PandaLabs, “We don’t see many significant changes regarding the number of worldwide infections from month to month. This just reflects the reality of the current situation: Every day we receive some 61,000 new malware samples at our laboratory, and unless you have a solution like Panda Cloud Antivirus whose latest protection technologies provide near real-time protection, it takes too long for traditional solutions to incorporate new malware signatures. A time during which users are left unprotected against new threats”. More information is available from the PandaLabs Blog. New Panda Cloud Antivirus version 1.4 available! The sample used to create your 50% statistic is highly flawed. 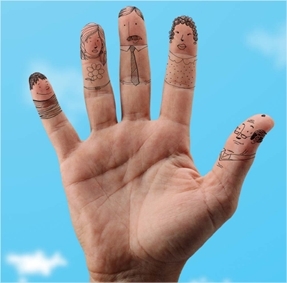 I am sure of the people scanning using your free online scanner, many will have suspected an infection or had an infection detected prior to scanning using your service, hence your sample’s propensity to be infected and the number of infections on the computer is likely to be higher. We point out that the data are taken from our online scanner ActiveScan, this scanner is used by hundreds of thousands users around the world. Some people may think that the result is biased because some of those users suspect that they could be infected, which in fact is true. But we should also mention that most of them have security solutions running, which could result on a lower level of infected computers. Another thing we should point out is that even with our Collective Intelligence technology, we are not able (as no one is) to detect a 100% of the threats out there, so probably if we would have knowledge of every malware piece and could scan all the computers in the world, the percentage would be higher.